 Each summer, the Lincoln Public Schools Computing Services Department has a monumental task. Department employees must prepare over 6,000 new Chromebooks for sixth- and ninth-grade students across the district. In the past, LPS paid a third-party service to do the work at eight dollars per device. For the 2018-19 school year, that would have been a cost of $50,400. This year, a system was designed that saved the district approximately $30,000. Using the LPS distribution center, an assembly process was established. LPS students participating in the 1st Job Lincoln program and The Career Academy were hired to assist with the process of unpacking the devices, coding them, enrolling them, installing and upgrading systems, bagging them up and shipping them out to schools.